Hard surface cleaners are ideal cleaning solutions to remove any type of dirt or mess. Care Shop offers a wide range of products, including deodorising, anti-bacterial and disinfectant cleaners. 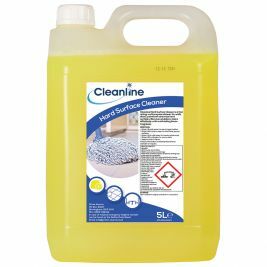 Hard surface cleaners including the Cleanline Hard Surface Cleaner feature specialty chemicals that are highly effective at cleaning surfaces. 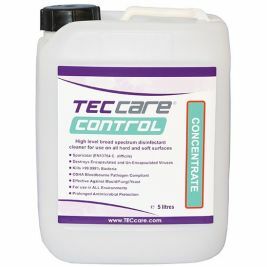 Our safe, high quality products also help disinfect surfaces with anti-bacterial agents that help kill potentially harmful bacteria. 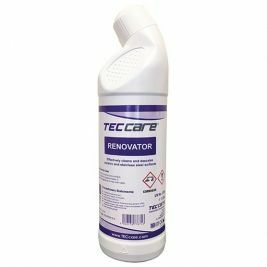 Care Shop's hard surface cleaner product range also includes cleaning solutions that eat odours to remove unpleasant smells and keep surfaces fresh. 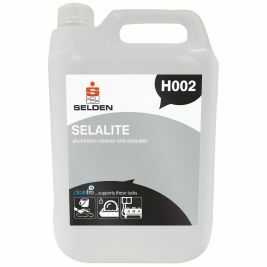 From floors to countertops and equipment, hard surface cleaners are available in ready to use and concentrated formulas. 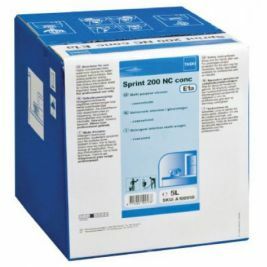 They are safe to use on almost any surface, including glass, porcelain and steel. 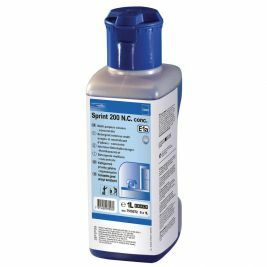 Care Shop's hard surface cleaners are available in a range of options that suite a variety of uses and needs, including handy spray bottles for everyday use and larger 5 litre bottles. Regardless of your budget, Care Shop offers affordable hard surface cleaners that are effective and reliable. 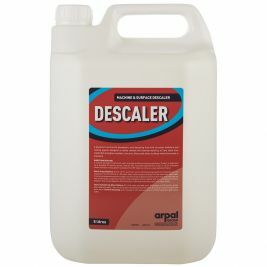 We also offer the quality products from leading home care and cleaning brands, including Cleanline and Diversey. Hard Surface Cleaners There are 8 products.